If the answer is no, yours should be to. It is illegal for anyone to provide commercial aerial drone services without an exemption. 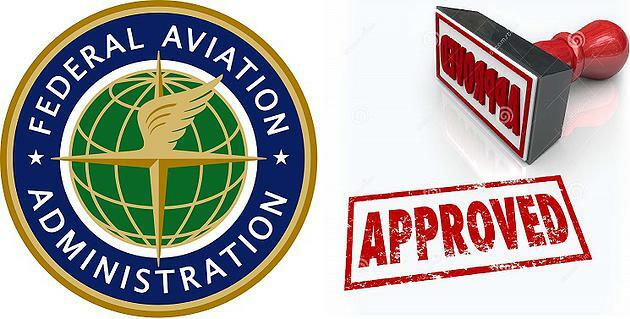 ALL AMERICAN AERIAL DRONES IS DEDICATED TO PROVIDE THE BEST OVERALL VALUE FOR "LEGAL" AERIAL DRONE SERVICES AND TRAINING, WHILE MAINTAINING THE HIGHEST STANDARDS IN FLIGHT SAFETY.